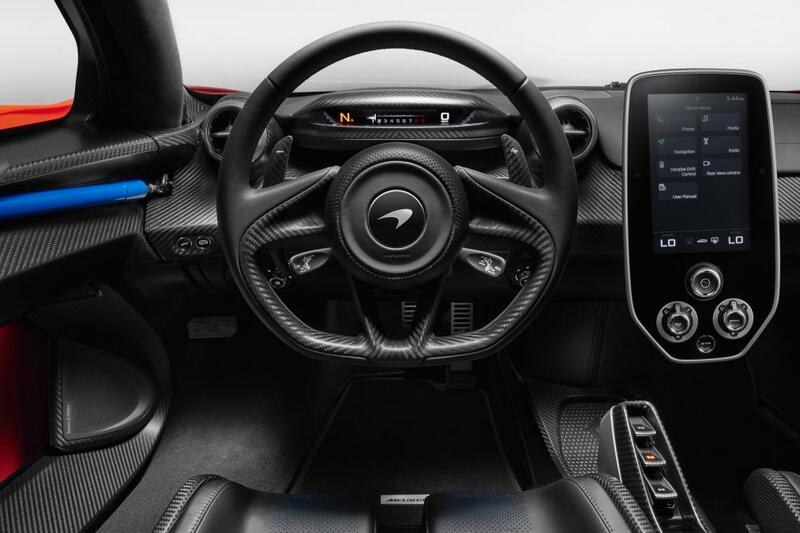 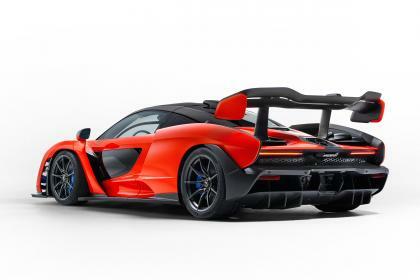 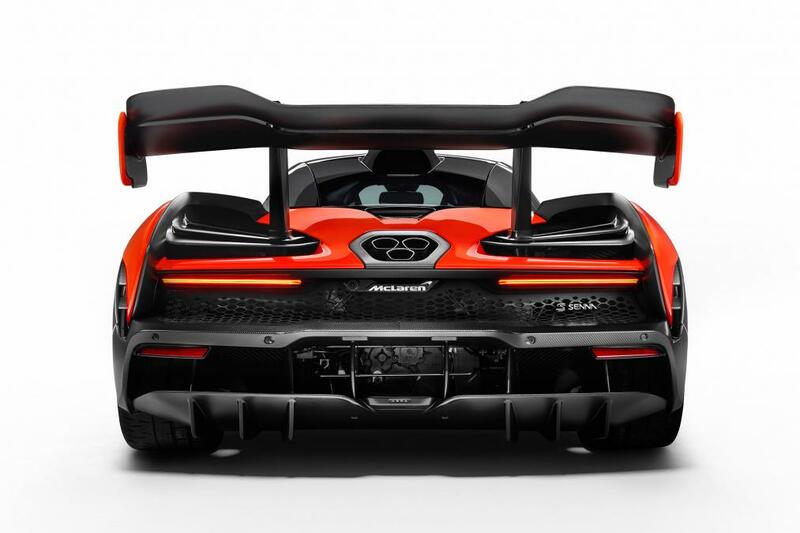 Named after legendary F1 ace Ayrton Senna, the 789bhp / 800Nm track-focused but road-legal Senna boasts a body made entirely of carbon-fibre, housing a 4.0-litre twin-turbocharged V8. 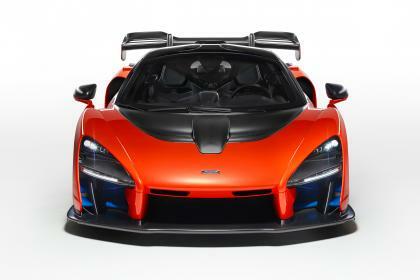 Only 500 will be made and they’ve all been snapped up. 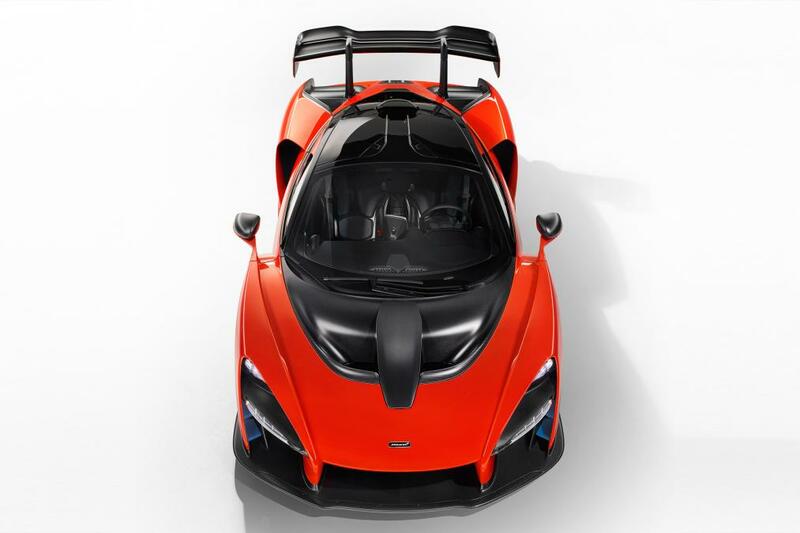 Part of the proceeds from every Senna sold will be channeled to the Ayrton Senna Foundation. 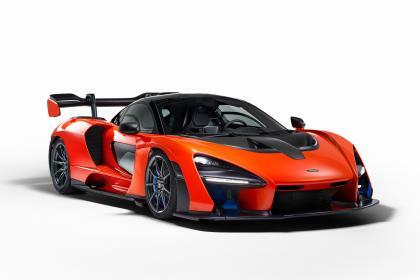 Check out the video from McLaren!